Finally!! Here it is! 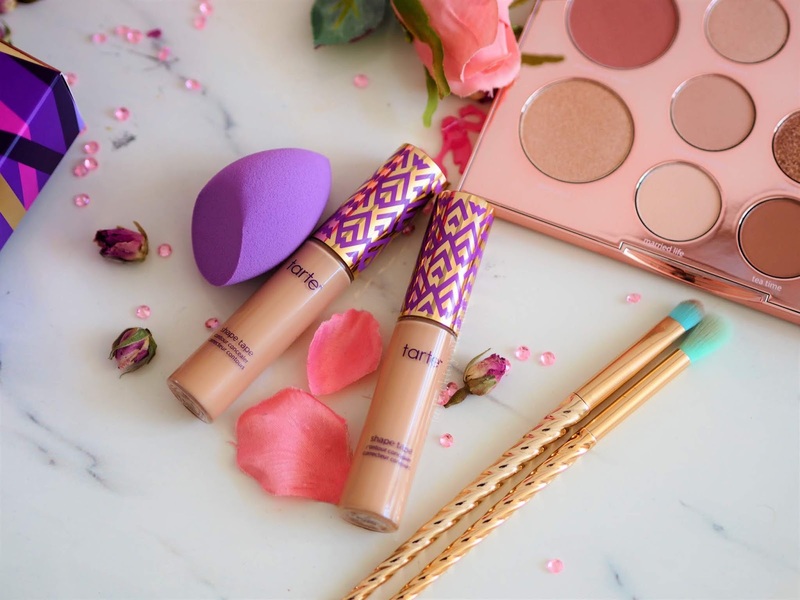 The current must have Contour Concealer from Tarte Cosmetics! Shape Tape has finally hit the UK! It doesn’t stop there though, ManEater mascara has also launched with it!! If you are a Tarte fan there is nothing more exciting than new product launches, which Tarte are so good at doing on a regular basis. 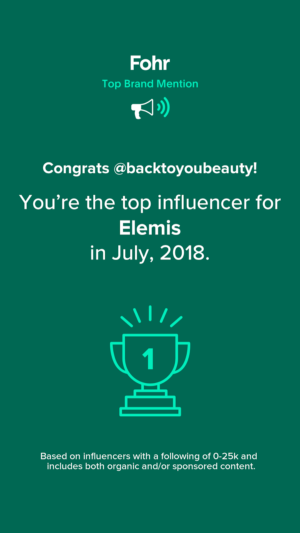 Great if you are a huge fan of this brand and very exciting for any Tarte newbies. 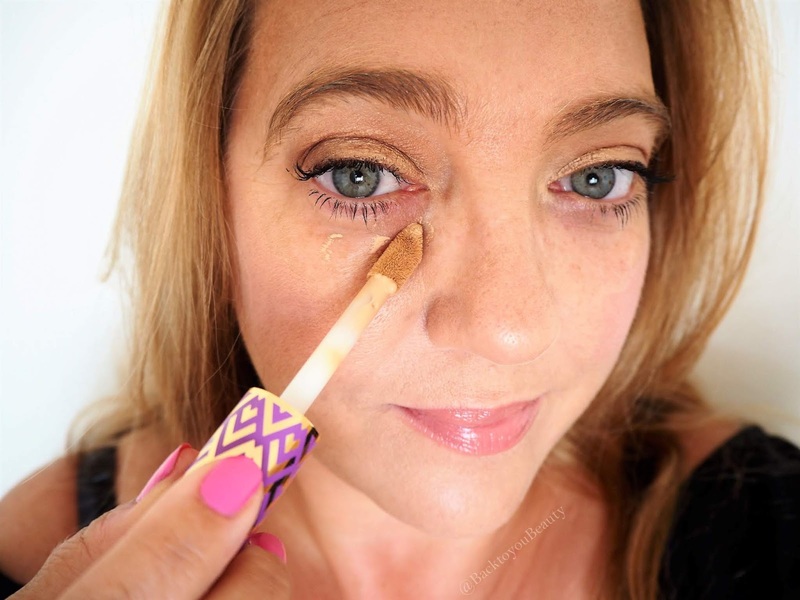 This long awaited concealer is the all singing all dancing bad boy of concealers and luckily for us, here in the UK, it also comes with the Quickie Blending Sponge. 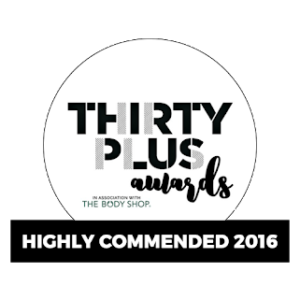 Vegan friendly and dermatology tested, this skin friendly product is suitable even for sensitive skin. 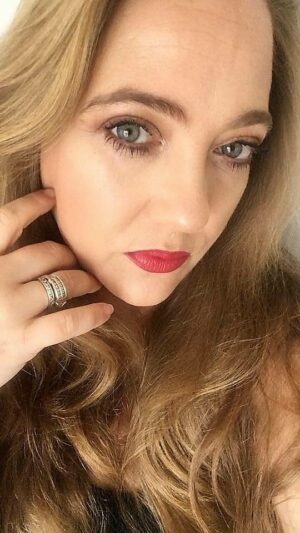 Firstly, as a concealer – if like me you struggle with dark circles under the eyes, this just makes them disappear, and what I love, love, love about it, is that I don’t have to set it with powder! It settles down to a matte finish within seconds, has a non drying feel on the skin and is so quick and easy to use. Firstly, it is a fantastic under eye concealer, I have the shade Light-Medium and its lovely at brightening the area, covering the dark circles and gives an air brushed finish. By that I mean it is so smooth and does not crease at all. The consistency is not the typical creamy under eye texture you may be used to. It is more matte but without being dry. I need only three dots and to be fair, I do not even need to apply this in the typical “V” shape as when using the blender sponge- which I dampen a little- it covers a huge area and allows you to blend it up and out to the hairline, creating a beautiful lifting effect. I absolutely love using these two together, I was amazed at the coverage and how long lasting it was under my eyes. Shape Tape also covered my fine lines around my eyes and I tried it over my nose and it even concealed my pores. The wand is a great shape but to be honest, you are better using that just to dot on the product then use the pointy end of the Quickie blending sponge to spread. Great to cover blemishes and redness as it covers everything! If the shade wasn’t as light as it was I would have happily used this is as my foundation too. The coverage is that good. Shape Tape is also a great contour product especially if you have the darker shades. These can be put anywhere you would apply your contour colour and blended out with the wider end of the sponge. The sponge can be easily rinsed out under water. Full of good for you Amazonian Clay which treats and protects the skin whilst using it. 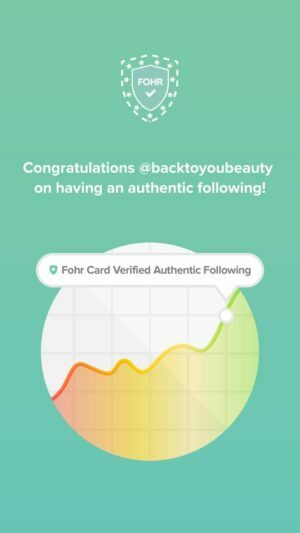 Another Tarte product that I am over the moon with and personally I think it is worth the hype. Available in 6 shades : Fair, Light, Light Medium, Medium, Tan and and Deep. This is the Worldwide launch of this amazing mascara and boy oh boy will this get you noticed! Inspired by the power of magnets, ManEater mascara has a soft, flexible brush that ‘Attracts’ even the tiniest, invisible lashes and coats them in lashings of deeply pigmented, hydrating black mascara. The Special Moulded brush is so clever as it has these little groves in it which holds lots of mascara and gives the lashes a full on coat in one easy swipe. 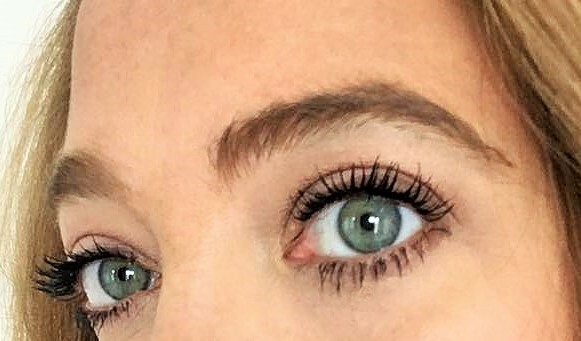 I was astounded at how long my lashes were after the first coat and to be honest I was incredibly happy with one coat! My lashes were so long! Containing Jojoba oil it hydrates and strengthens the lashes and doesn’t cause them to break off. Very comfortable to wear, easy to apply, does not clog and looks beautiful! Bat those lashes Ladies. 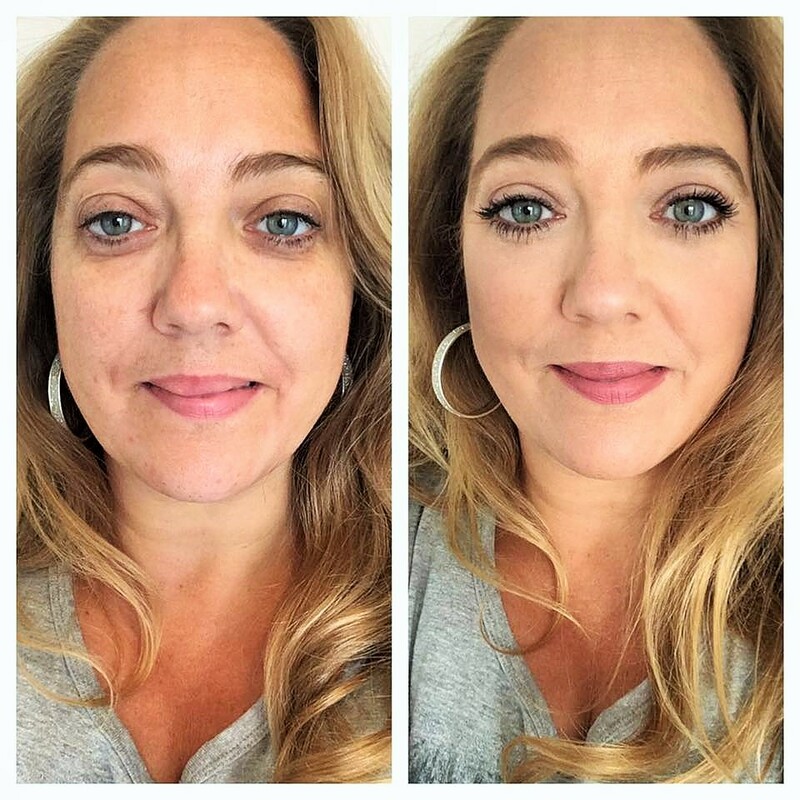 My thoughts on these products – The Shape Tape Contour and Conceal has absolutely blown me away, it is really hard not to become addicted to this product. I was worried how it would sit under my eyes as I have dehydrated skin, but it looks bright and beautiful and does not feel at all dry. The Sponge is a fantastic addition and when slightly wet gives a really flawless finish, which I hope you can see in my after photo above. ManEater Mascara…what can I say? Who doesn’t want big, beautiful wide awake lashes? Hello from across the pond from NY! Thank you for such thorough review! Your photos were very believable along with your full description of what looks like a fabulous concealer. I was somewhat convinced before finding your link, then after reading and viewing yours, I'm all set to purchase! Here in NY, we have more options fortunately to purchase Tarte cosmetics. I'll be ordering mine very soon. Thanks again for posting; it was a great help. I have olive skin just wondering what shade of concealer would be good for my skin? Is it possible for you to do swatches of the shades? 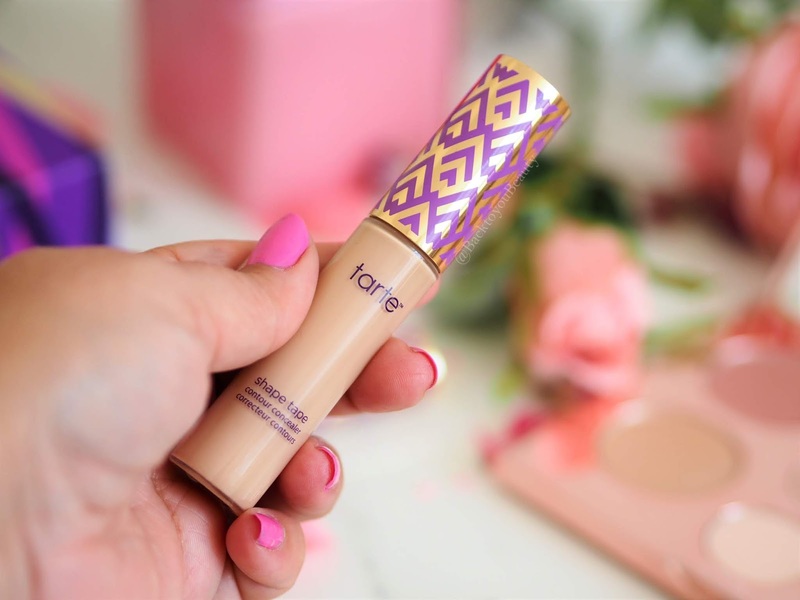 What store can you buy the tarte concealer in? Where can I buy the tarte concealer in the UK?